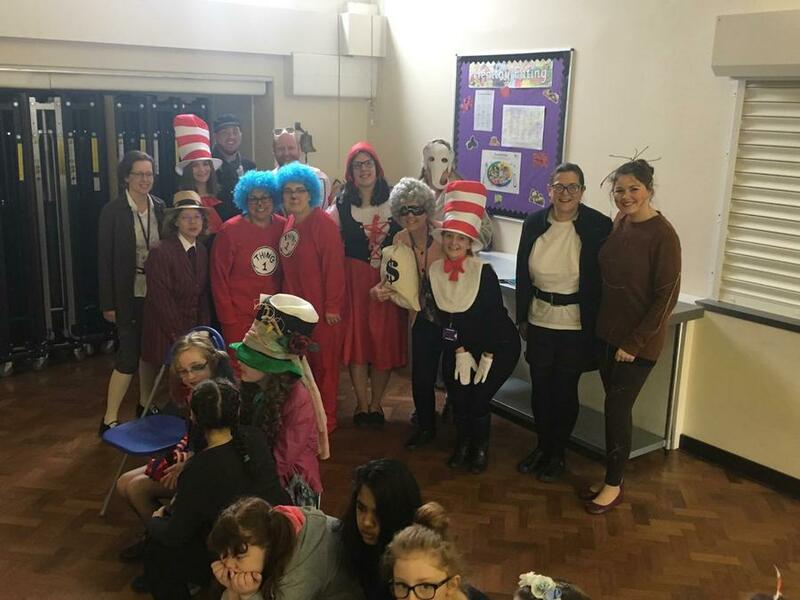 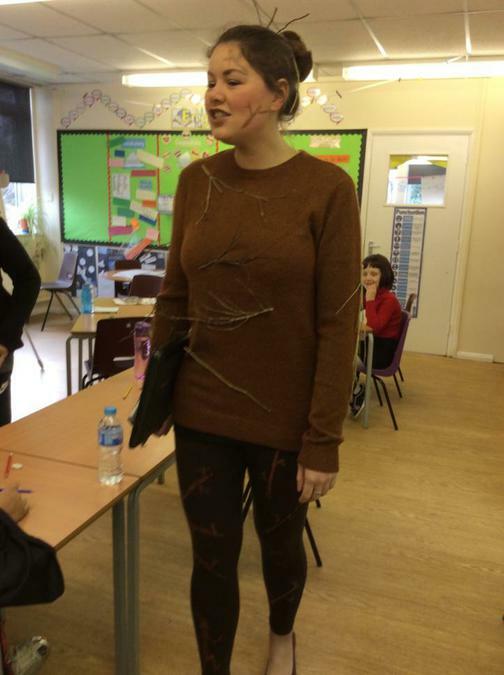 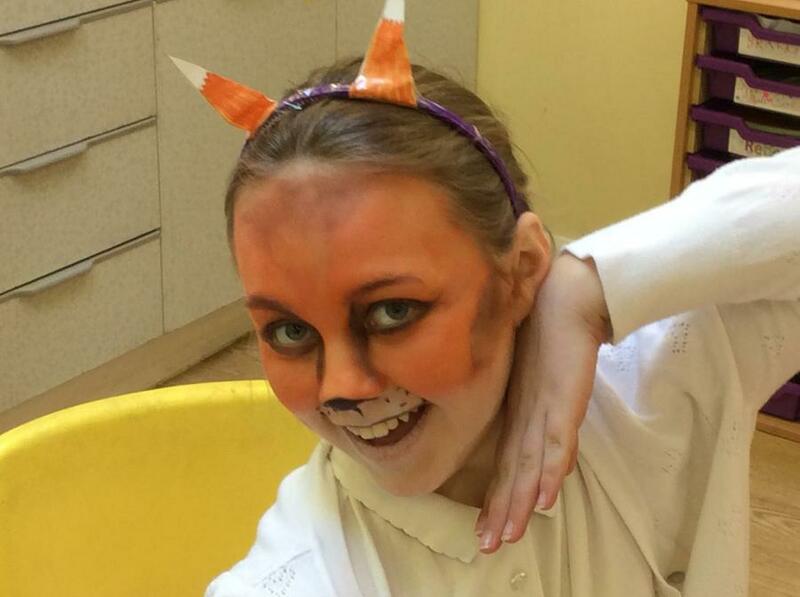 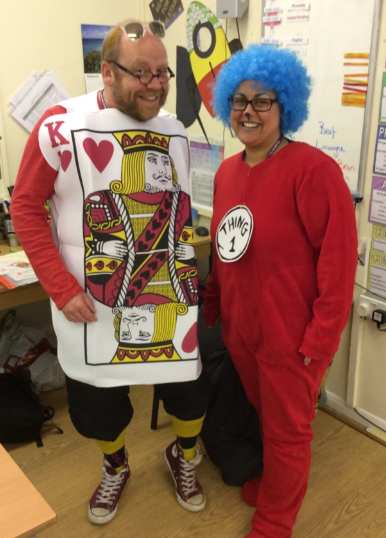 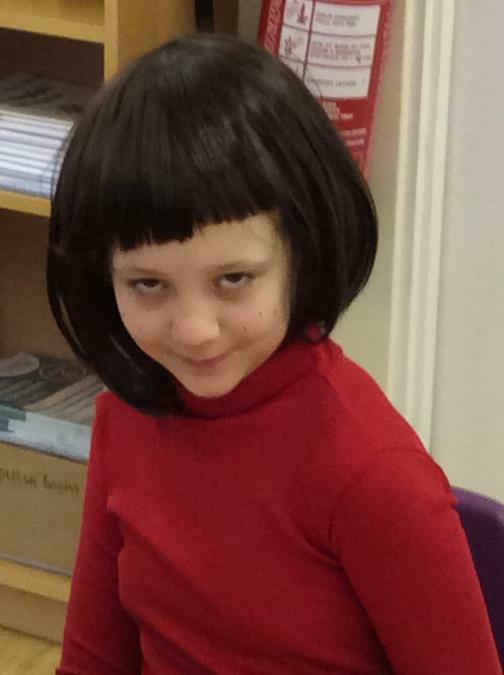 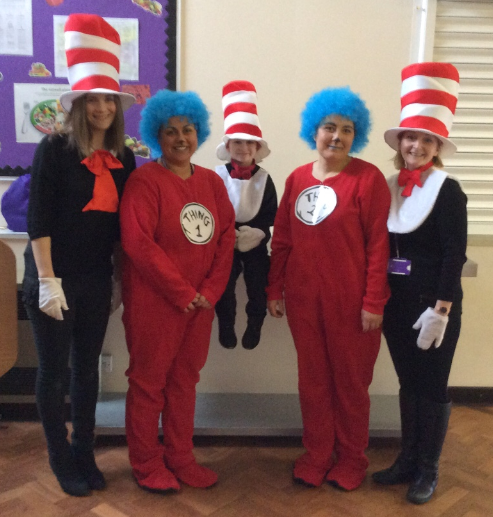 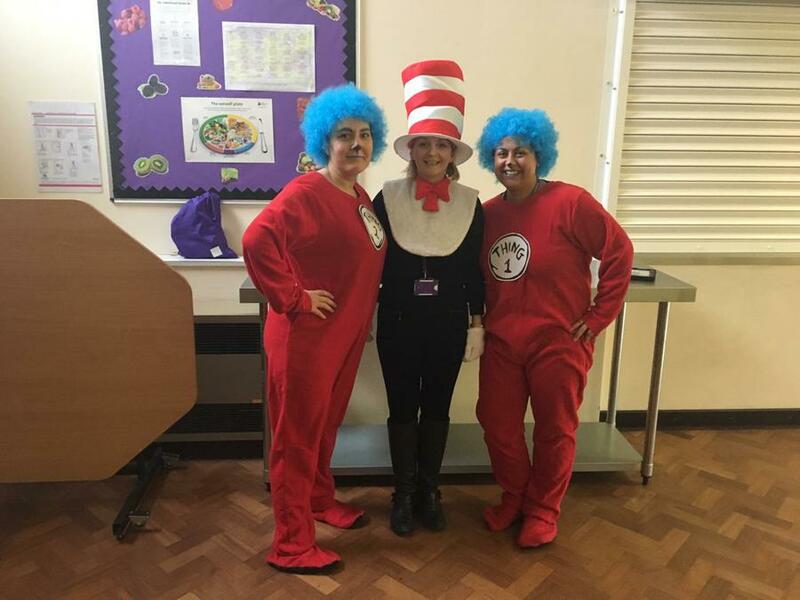 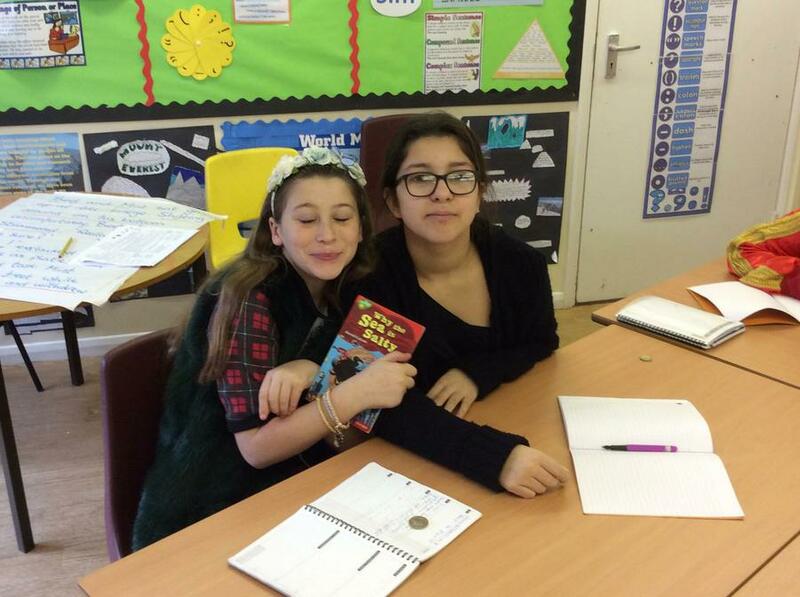 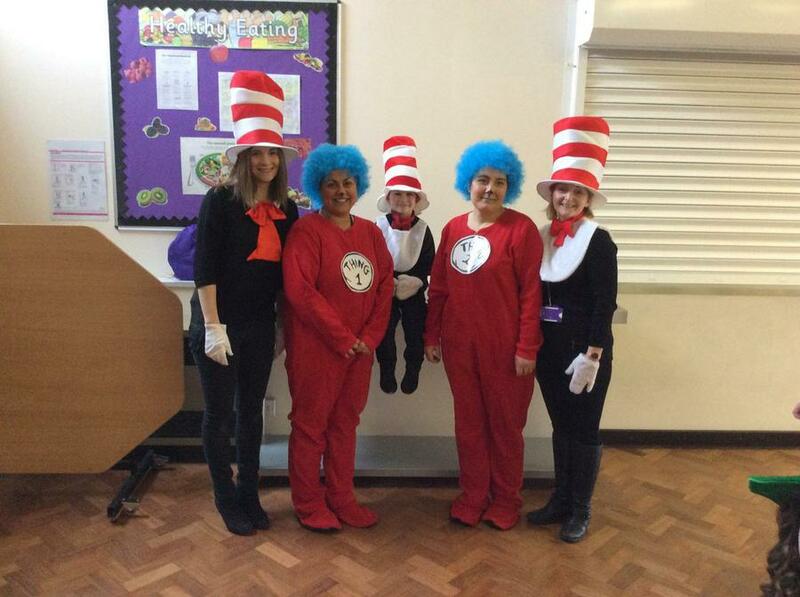 The children and staff really pulled out all the stops on Thursday 2nd March for World Book Day. 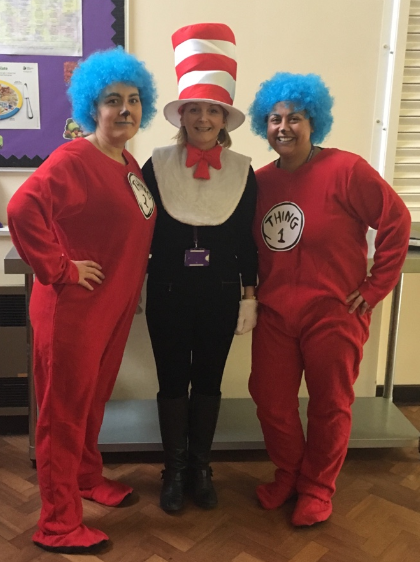 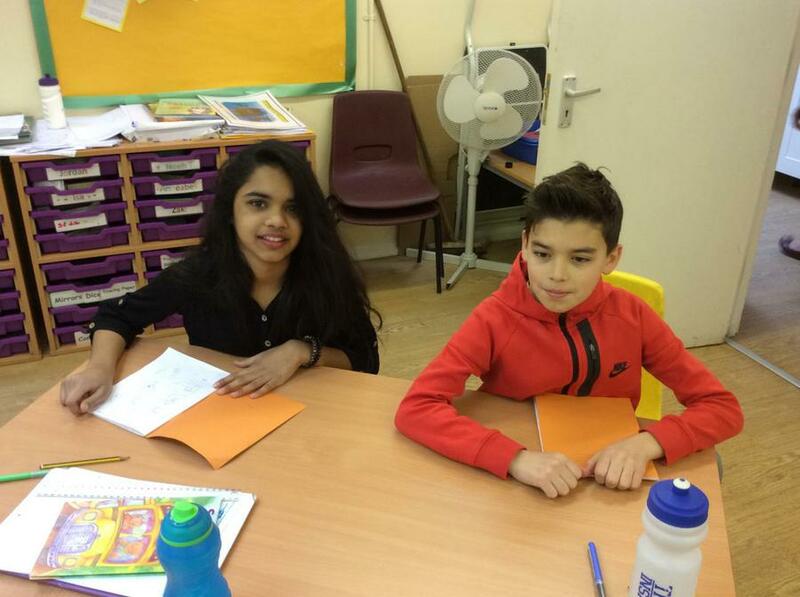 We celebrated Book Week at Woodlands Park by taking part in Take One Book where all classes from Reception to Year Six completed work at different levels related to Anthony Browne's The Tunnel. 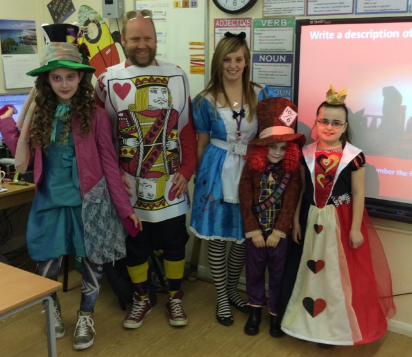 On Wednesday years 4, 5 and 6 were visited by children's author Laurent St. John where they were able to get their books signed. 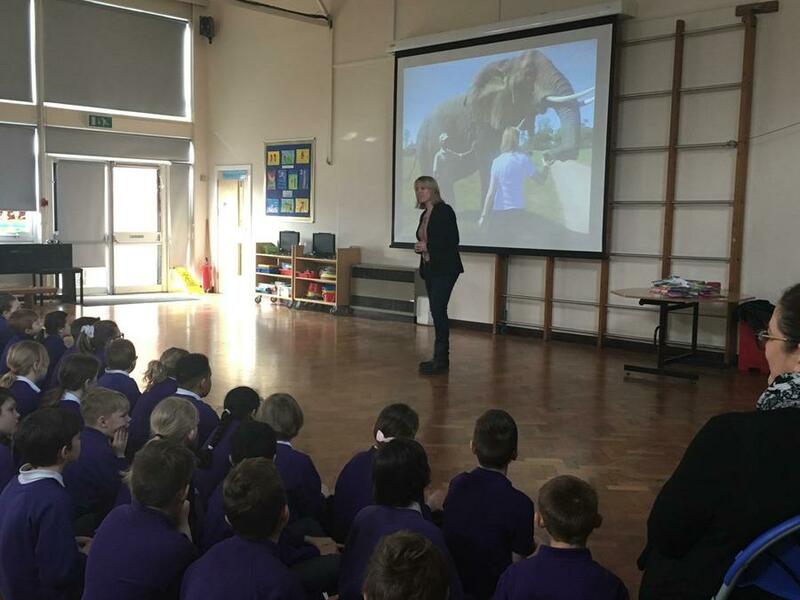 She talked to the children about her life and about being an author. 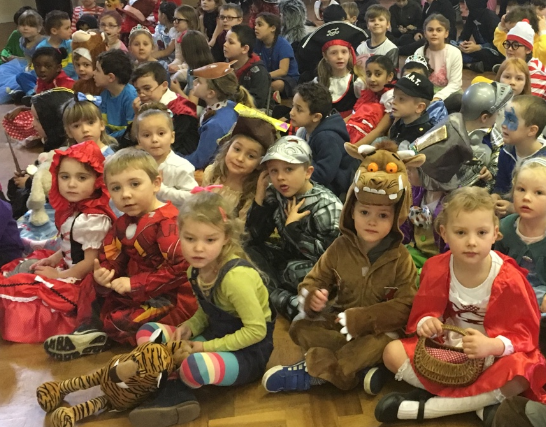 Overall, a fantastic week.